I've been a magician in a magic shop for over ten years. Preforming magic behind the counter. A great book for the expert magician. 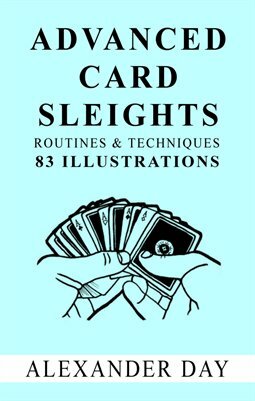 Techniques and routines to make you better at sleight of hand card magic.